A death in the family can be one of the most painful and heart-wrenching experiences that anyone must endure. This is particularly true in the case of a death caused by the negligent or reckless actions of another. Far too many families are having their lives turned upside down due to the irresponsible and cavalier actions of others. For example, 2016 was one of the deadliest years on roads and highways in the United States since nearly a decade, according to NSC.org. Close to forty thousand people died in automobile collisions in 2016. This represents a staggering increase of approximately six percent from the year prior (2015) and a fourteen percent increase in car wreck fatalities from the year 2014. That means the increase in car accident deaths between 2014 and 2016 is the biggest two-year increase in over five decades. 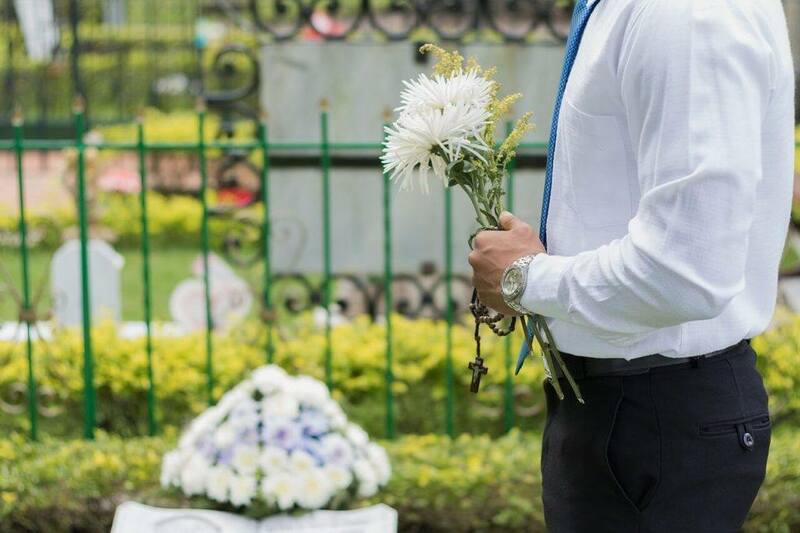 While these causes of wrongful death are the most common types of claims we see, that does not mean that other types of incidents resulting in death will not be grounds for a wrongful death claim. If you suspect that you may have a wrongful death claim, please contact an experienced Folsom wrongful death attorney right away. If the victim passed away without a significant other or children, it is still possible to file a claim. Though, it needs to be filed by the individual who is designated as the representative or executor of the victim’s estate. 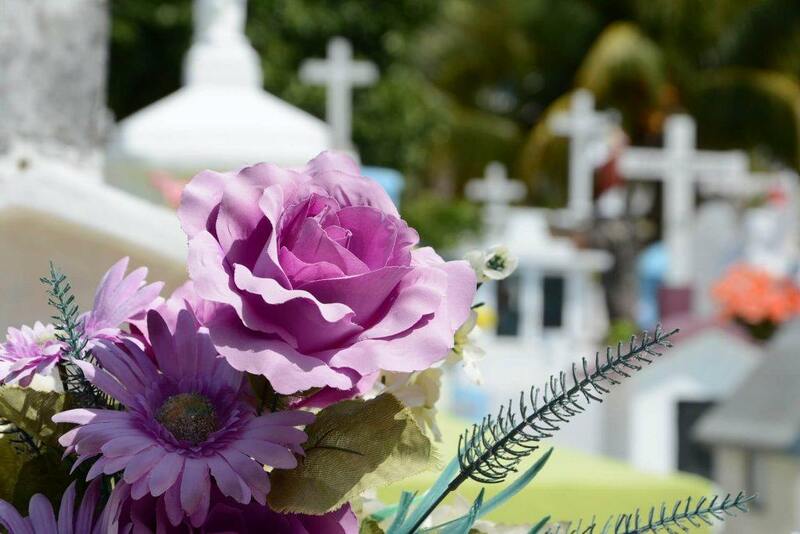 Another issue that can come up is whether more than one person can pursue a wrongful death claim on behalf of the person who died. For example, if both a fiancé and a parent want to pursue claims on behalf of the deceased person. Filing two separate lawsuits based on the same incident involving the same decedent would be a fruitless endeavor. This is because the insurance defense attorney would simply file a motion to consolidate the two claims and you would wind up with one case. You may be thinking, “okay, I’ll just wait until the first lawsuit is completed, then I’ll file my lawsuit.” Again, this would be a fruitless endeavor. First, there is the issue of collateral estoppel, which is a legal doctrine holding that the same issues will not be re-litigated. Second, there will probably be a statute of limitations problems with filing a second lawsuit after the conclusion of a first lawsuit. When someone is coping with the sudden loss of a loved one, the thought of going into a courtroom and testifying can be quite intimidating and unpleasant. Take heed in the fact that there is a good chance your wrongful death claim will be resolved through settlement or mediation without having to testify at a jury trial. In fact, over 95 percent of all personal injury and wrongful death lawsuits are resolved through a settlement rather than a jury verdict. Nevertheless, no lawyer should guarantee that you will not have to testify because each case is different and a jury trial may, in fact, be necessary to obtain the financial restitution you deserve. A duty of care – This arises in different circumstances. For example, a driver has a duty of care to operate their vehicle in a reasonably safe manner and adhere to the rules of the road. Causation – Once a breach of duty has been established, thеrе needs to be sufficient evidence showing a proximate, causal link bеtwееn thе dеfеndаnt’ѕ brеасh and your loved one’s death. Dаmаgеѕ - In the wrongful death context, this element can be proven by producing bills and invoices related to medical care, funeral and burial expenses, past tax returns for lost wages, and so forth. If you lost a loved one due to the careless or reckless actions of another individual or corporate entity, let a Folsom Wrongful Death Lawyer assist you during this difficult time. Watch the video below for further information on a wrongful death claim. Folsom Wrongful Death LawyersI’m Ed Smith, a Folsom wrongful death lawyer. If your loved one has passed away due to the negligence of someone else, please call me at 916.921.6400 or 800.404.5400 for free, friendly and compassionate advice. I have been helping the Folsom and greater Sacramento community with their matters involving personal injury and wrongful death for more than three decades. Please take a few minutes to read some client reviews here: Yelp, Avvo, and/or Google. To see some of the results I have obtained on past cases read my Verdicts and Settlements. I am a proud California trial lawyer inducted into the Million Dollar Forum. This is an association of lawyers with million dollar case verdicts and settlements.